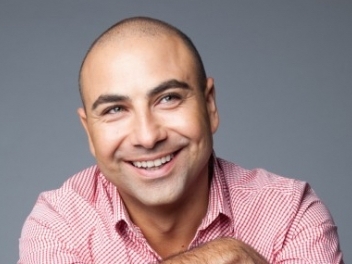 Joe Avati is one of Australias top comedy exports sitting just behind Kath and Kim, Chris Lilley and Barry Humphries. 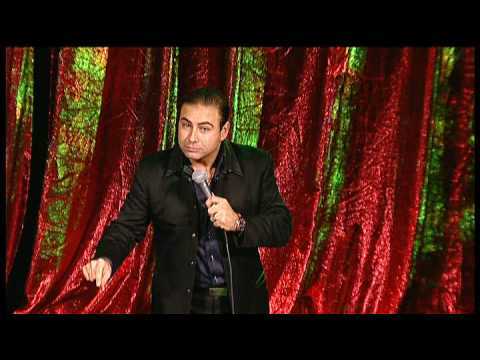 He is also the worlds number one selling bilingual comedian. His massive cult following sees him crisscross the globe performing his unique brand of comedy (performing in both English and Italian) on both sides of the Atlantic where he sells out in the United Kingdom, The Unites States of America and Canada where he enjoys rock star status. This puts him into an elite group of comedians alongside the likes of Jerry Seinfeld, Russell Brand, Robin Williams, Bill Cosby, Billy Connolly and Barry Humphries. 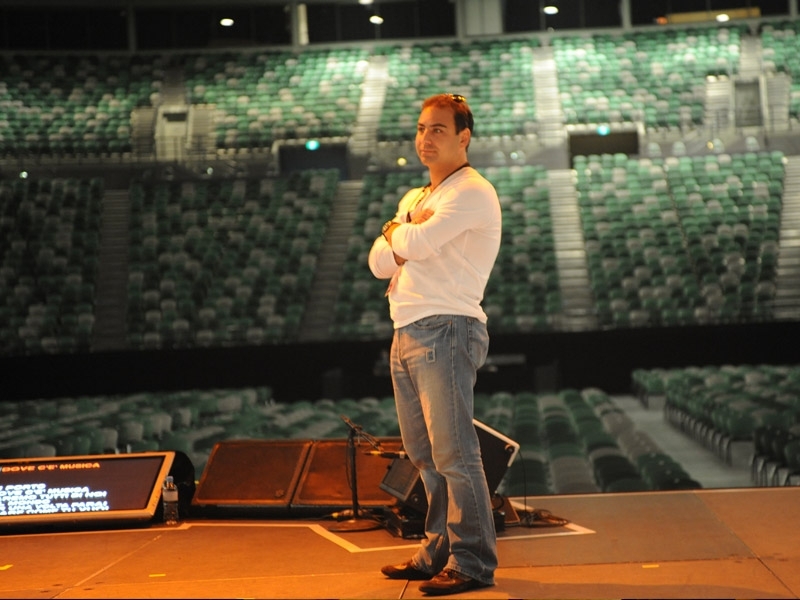 He is the only Australian artist to have two albums charting simultaneously in the top 5 internationally and still holds the record for the fasting selling comedy show ever in Canada selling 6400 tickets in 2 hours. He boasts two number one albums in Canada with one of those albums holding the top spot for 18 months straight. 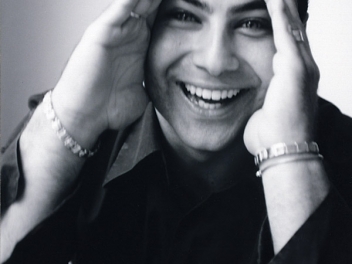 What makes this feat even more incredible is that Joe Avati was, at the time, only 27. 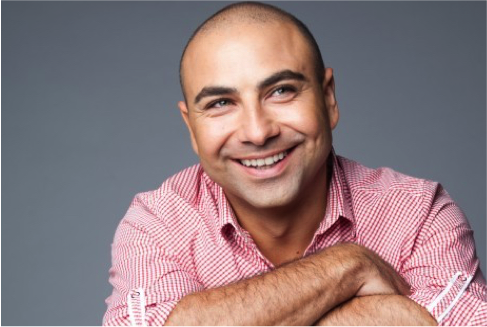 Joe regularly sells out theatres in his homeland of Australia with his Joe Avati Live tours and has carved himself a reputation for being a shrewd comedy producer with the success of his productions IL DAGO and IL DAGO II - Now with noodles, Comicus Erectus and The Good The Bad and the Ethnic which he also starred in. The Toronto Sun labelled him Pure comic genius not only for his routines and comedic output (5 live albums and 4 live DVDs) but also for his ability to market himself through the internet. 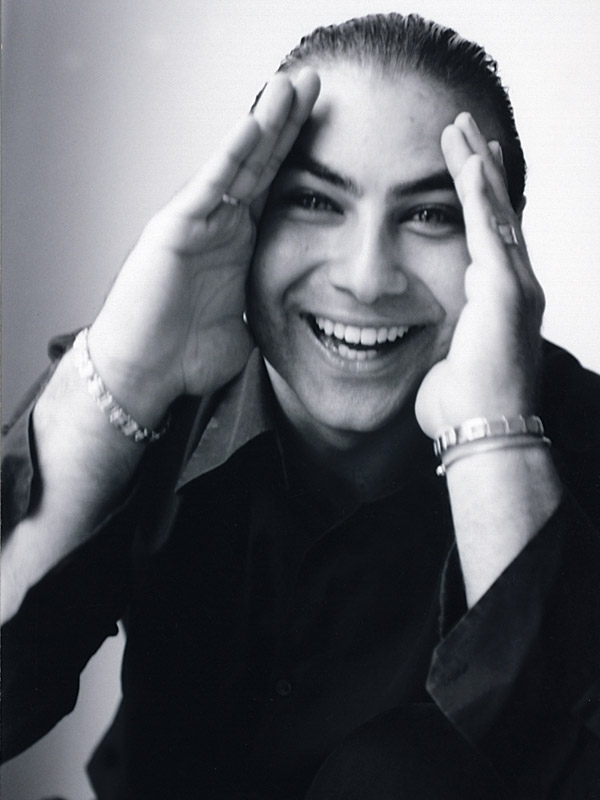 The Globe and Mail went on to say that Joe Avati is Šome of the planets hottest comics. 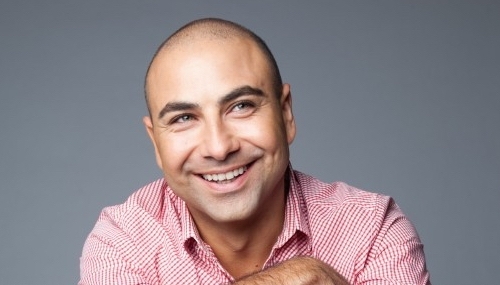 Joe Avati has been dubbed "the most famous comedian youve never heard of. And he likes it like that, cleverly staying under the radar and sidestepping the limelight avoiding the media attention usually reserved for acts with a massive following such as his. He has managed to do so while still being one of the biggest drawcards in comedy around the world today. 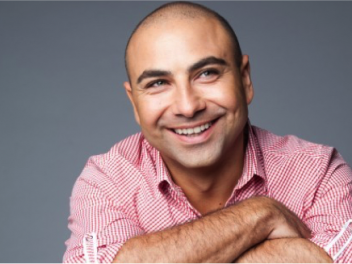 Joe specialises in ethnic comedy stand up comedy and works clean. He can tailor his act to suit your function or event. Just a note to say that we sincerely appreciate how you made everyone laugh “out loud” at our recent wedding. You took enormous pressure off the wedding table guests and really did a wonderful job on making everyone feel comfortable and happy. Your sense of humour and personality were second to none and I had so many comments from guests asking about you and how truly engaging you were – I noticed you had everyone's attention for the entire time you were speaking – it was also unreal to see how you engaged everyone and initiated so much laughter – just great!! It is hard to entertain people at a formal wedding whom you don’t know but you achieved that with great ease. You did a great job making sure things flowed exactly the way we wanted them to and we can not thank you enough for making our special day run so smoothly. Our very sincere thanks to you. I'm sure we will see you again very soon. 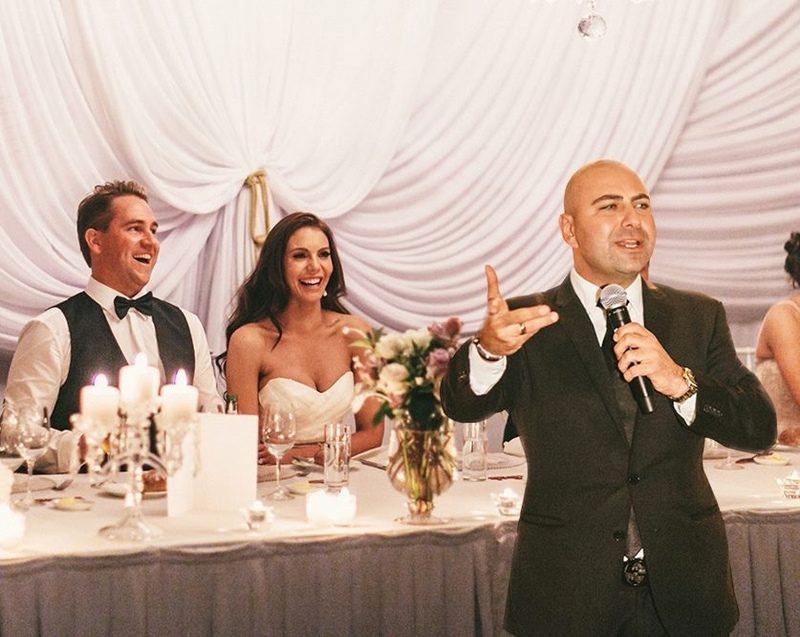 I had the pleasure of working with Joe, when my clients (Italian and Greek) decided to surprise their family and friends with a performance by the Internationally renowned comedian Joe Avati at their Wedding. Everyone was in shock, not even their children knew he was coming. 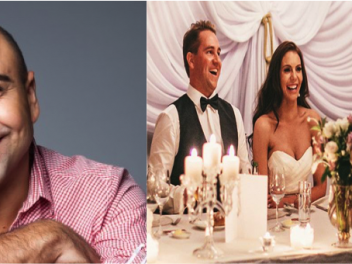 Joe kindly took time out from his world tour and made the trip to Sydney to perform as entertainment and MC for the night at the O Bar & Dining for my clients wedding. Without a doubt he was a hit. 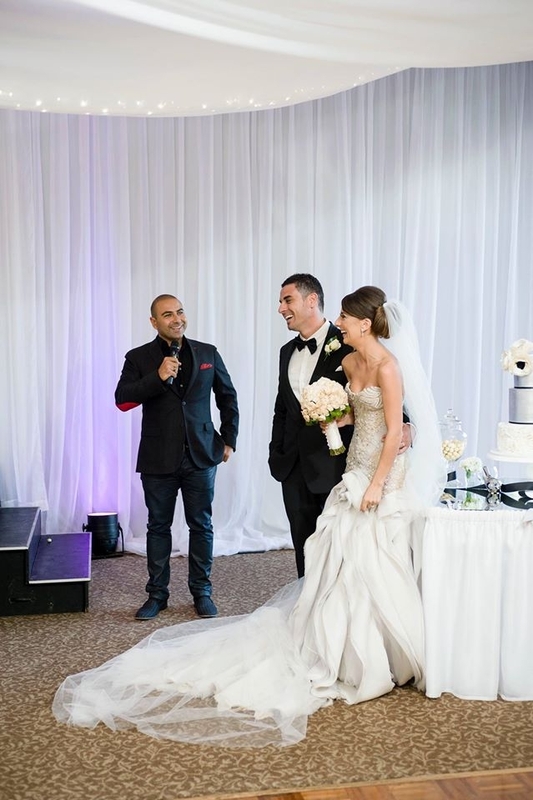 Joe was super adaptable and accommodating to all the mishaps, time changes and unexpected surprises that happen at a wedding, without any complaints. He is humble and has an easy going nature about him, whilst remaining extremely professional. 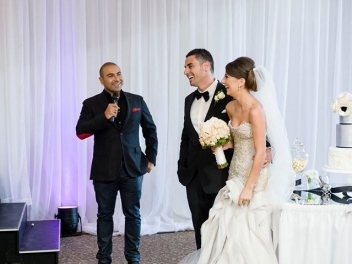 The guests appreciated his natural ability to make them laugh as he engaged with all ages and cultures of the audience with his light hearted humour and experiences from growing up in an Italian household. 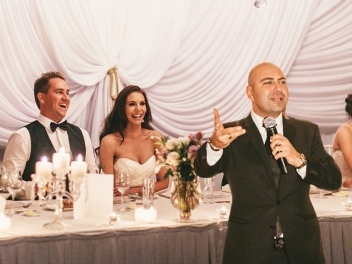 I have no hesitation in recommending Joe Avati for any event and I look forward to working with him in the future.